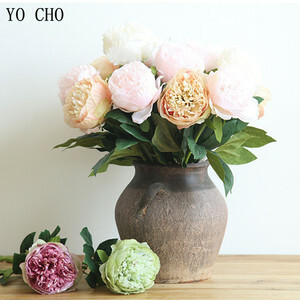 2 YRS Yiwu Tonsure Trading Co., Ltd.
, Ltd is a manufacturer specializing in all kinds of artificial flowers. 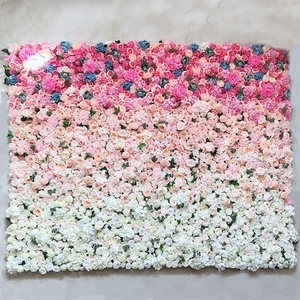 Our business covers production and sales of artificial flowers , and integrates the manufacture with installation of wedding walls in large size. It is our staffs's eternal goal to create never fading green environment, making quiet and valuable art spaces and realize your green dreams! 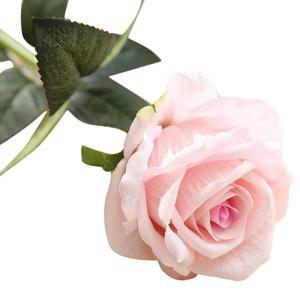 2 YRS Yiwu Spring Rose Household Co., Ltd.
Of course, you can also specify the mode of transportation, then tell us your specific requirements. 8,Are you a factory or a trade company9 We are both factory and trade company, welcome to visit our factory at any time. If you have any another questions, pls feel free to let us know. 1 YRS Puyang Zhongchuang Import & Export Trade Co., Ltd.
OEM/ODM Acceptable Sample Sample charge will be required, and it can be returned with the orders Lead time Immediate delivery for stock items, otherwise 15-30 days will be required for mass production. 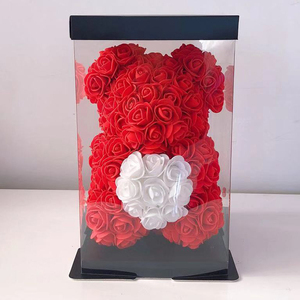 Our Company Yibo Floral Crafts import a brand new technology and high quality PU material which has made it possible for artificial flowers we create to emulate a real feeling, touch and effects of fresh cut flowers. 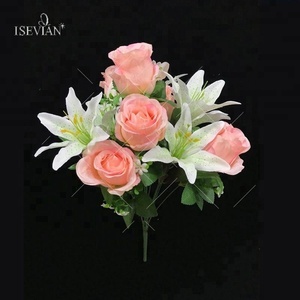 With 10+ years manufacturing experience ,ISO 9001 and BSCI certificate , we can ensure the quality; with one factory having 500 staffs and store over 200 square meters , we supply various kind of real touch flowers , and with the warehouse over 500 square meters , we can ensure quick delivery. 2) Normal Air and sea 3) DDU service 1.Your inquiry related to our product&price will be replied within 24hours 2.Well-trained&experienced staff are to answer all your inquiries in English of course. 3 . 4. Keep the products same as samples or our decriptions 5. Accept clients' requirement of modification on our present procusts. 7.Our service on line (Mobile) always open in 24 hours and solve clients questions 8.Good after-sale service offered, please get back if you got question. 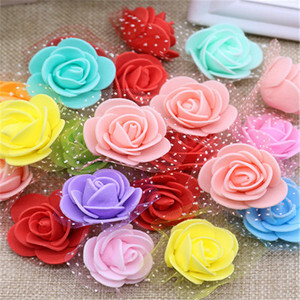 Alibaba.com offers 197,812 artificial flowers products. About 57% of these are decorative flowers & wreaths, 15% are artificial plant, and 6% are flower pots & planters. 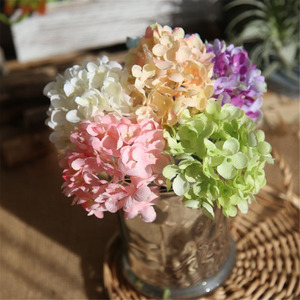 A wide variety of artificial flowers options are available to you, such as decorative flowers & wreaths, silk, and event & party supplies. You can also choose from wedding, christmas, and mother's day. As well as from free samples, paid samples. 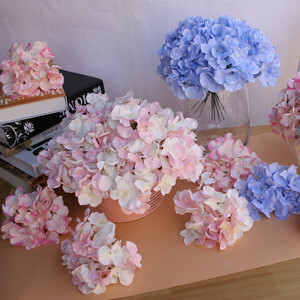 There are 197,812 artificial flowers suppliers, mainly located in Asia. 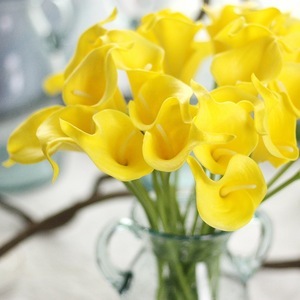 The top supplying country is China (Mainland), which supply 100% of artificial flowers respectively. 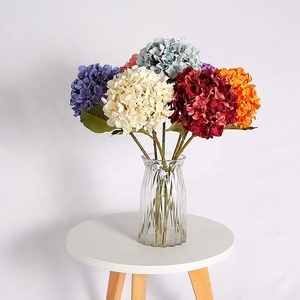 Artificial flowers products are most popular in North America, Western Europe, and South America. You can ensure product safety by selecting from certified suppliers, including 10,882 with Other, 7,560 with ISO9001, and 4,229 with BSCI certification.